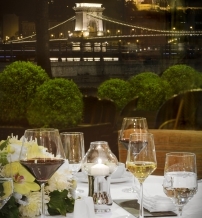 If you are searching for the perfect place to truly enjoy authentic Hungarian cuisine in an unobtrusively elegant environment, look no further. Take a culinary journey through the delicious Hungarian masterpieces enhanced by the latest gourmand trends. 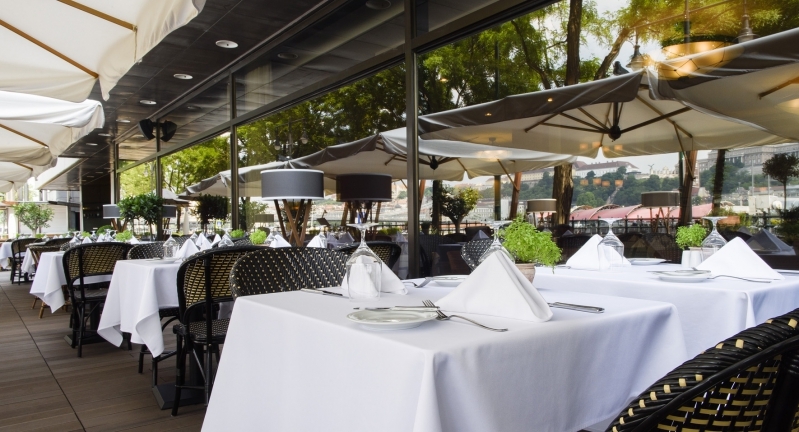 The terrace features the same culinary delights and is an ideal venue for unwinding while enjoying sunset over the Danube riverscape, the Royal Castle and the Chain Bridge. With its delectable brunch selection, live entertainment, and ever-amusing Kids Corner, Corso is the place to be on Sundays.